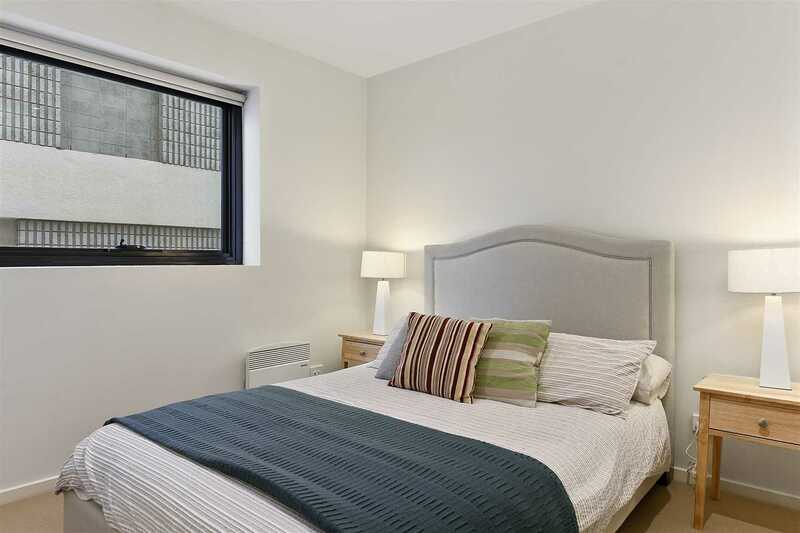 Offered to the market fully furnished and with an institutional tenant in place until the 29th of October paying $ 700 per week. 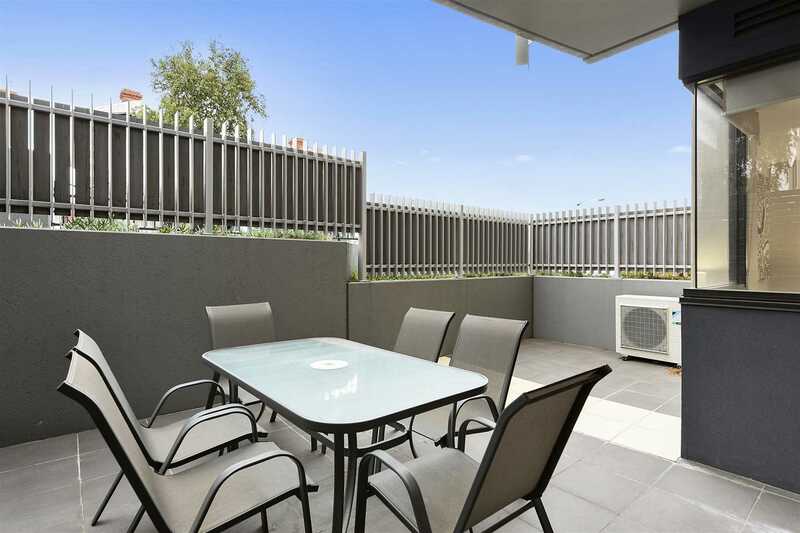 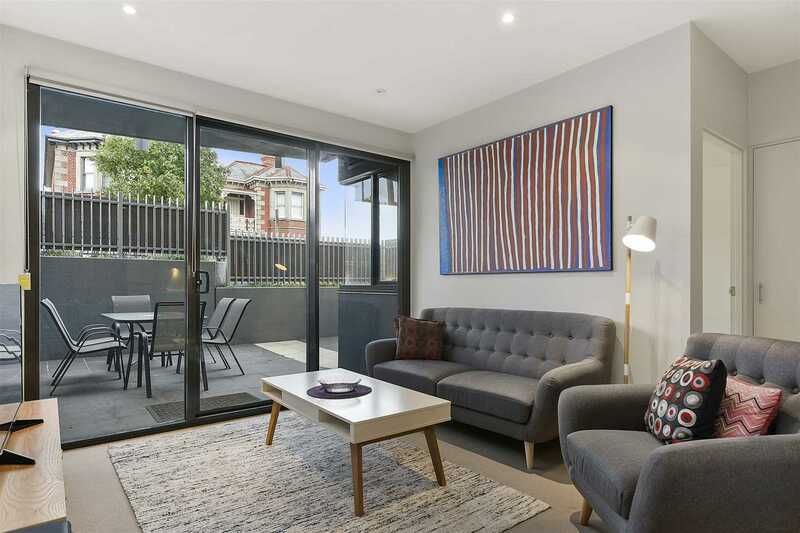 The astute investor could capitalise on a strong CBD performer, as it's likely this tenancy could be ongoing, or it could be the perfect City escape that's move in ready at the end of the lease. 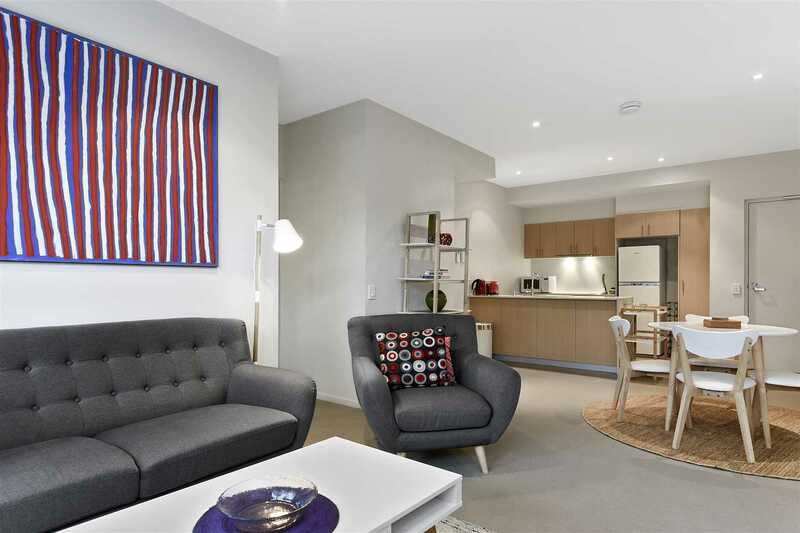 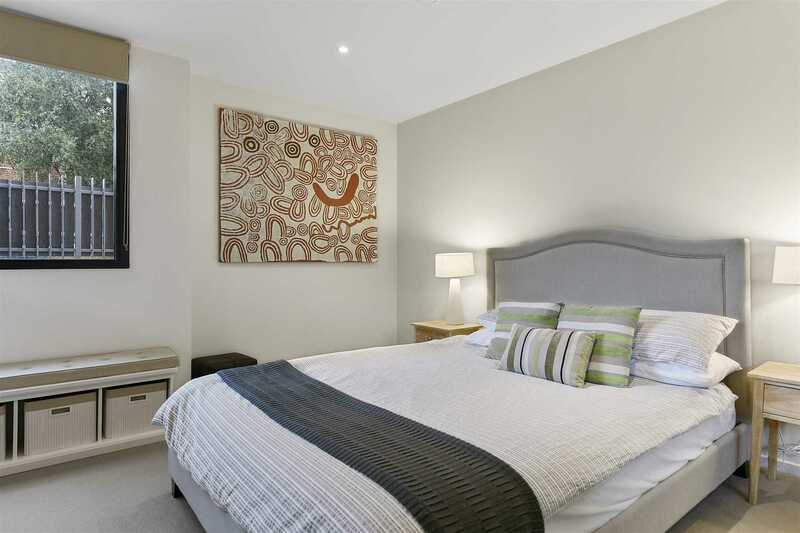 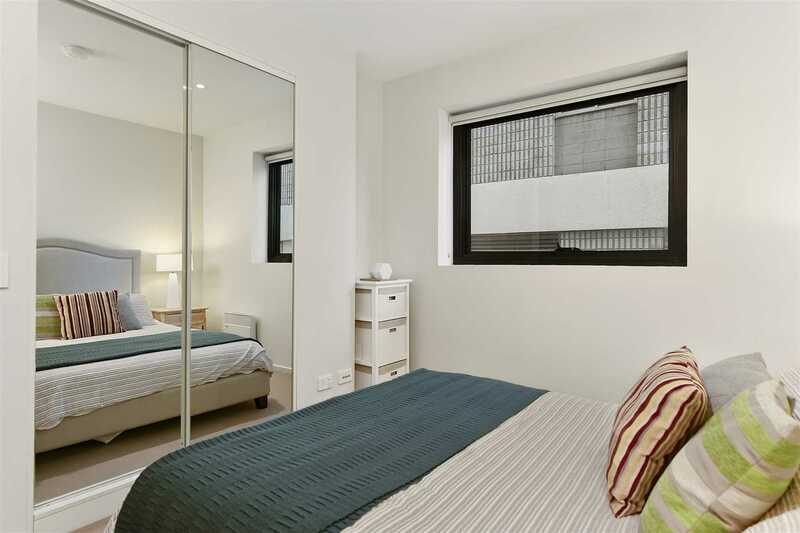 ONE SIX SIX boutique apartments offer luxury inner City living at its finest. 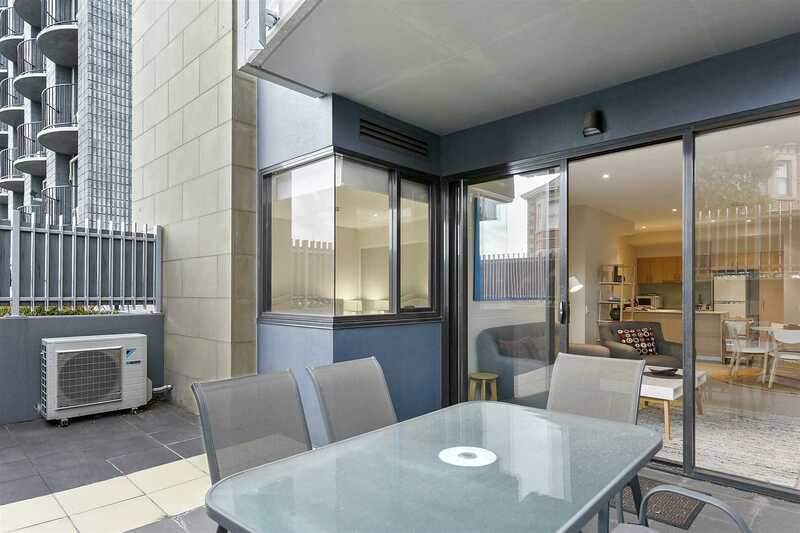 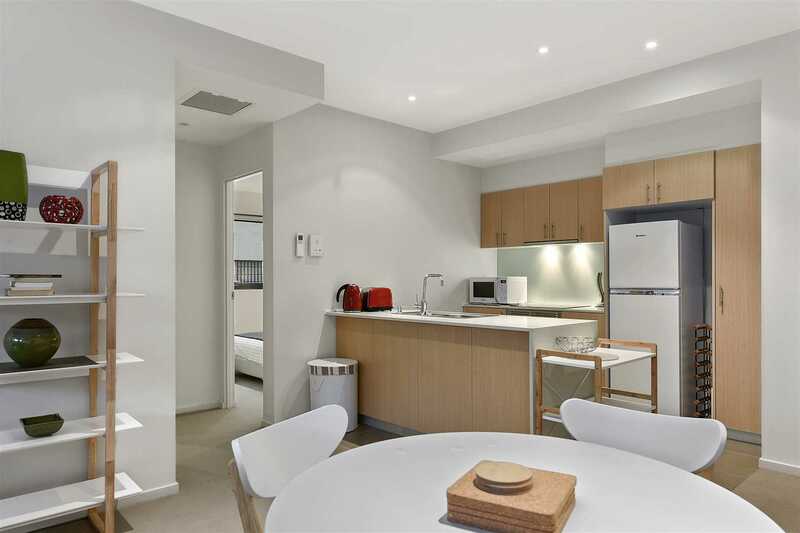 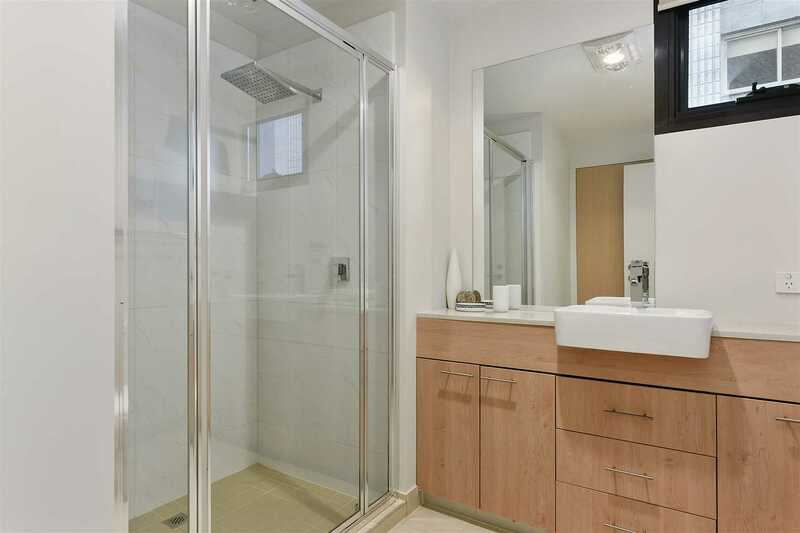 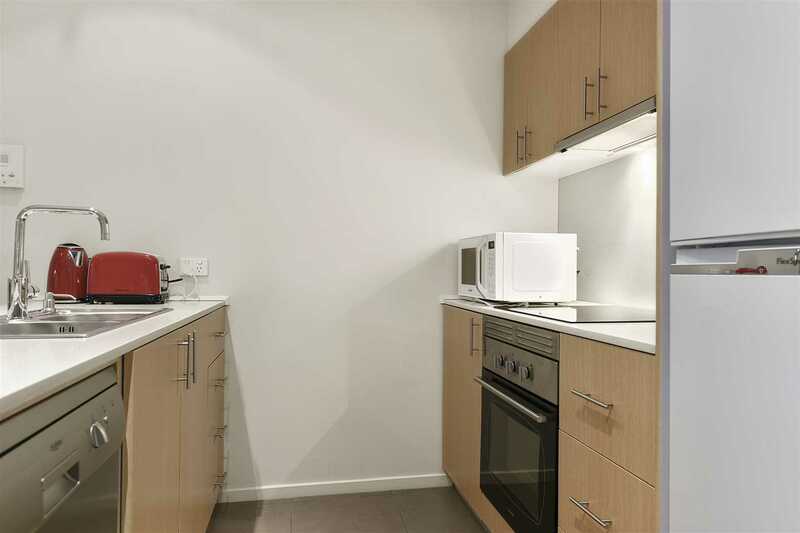 Its location is highly sought-after and provides lots of convenience, whether you are working in the city or just looking for a spot of luxury. 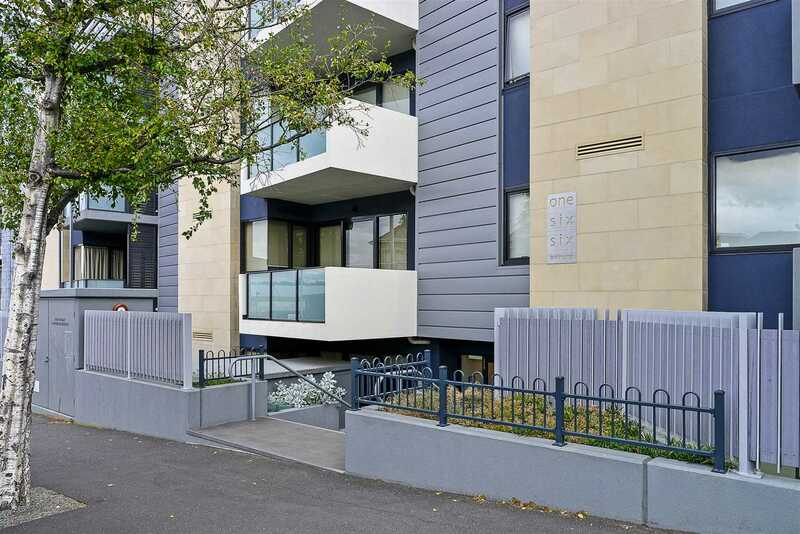 This landmark development was completed in 2011 and is just a short stroll to the CBD, Salamanca and Hobart's waterfront, offering a vibrant cosmopolitan lifestyle. 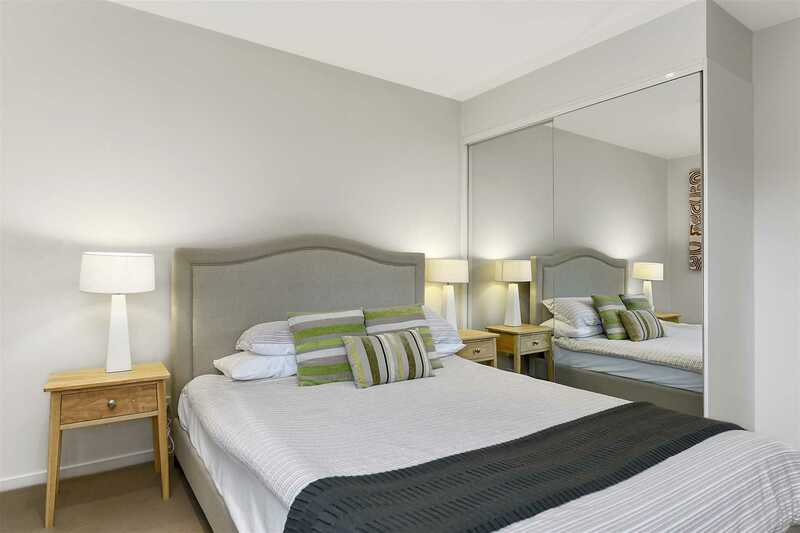 Offering a beautiful, stylish apartment providing two large bedrooms with build in robes, a European inspired laundry and an extravagant bathroom. 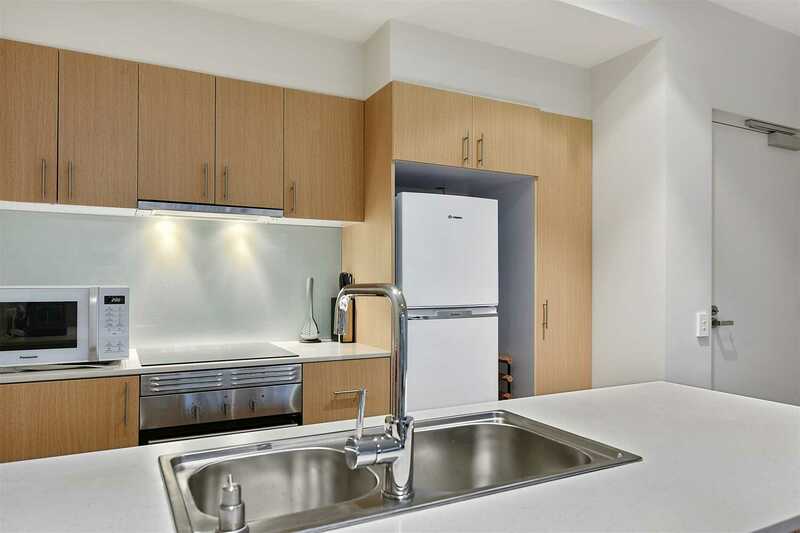 The elegant kitchen will inspire your inner chef, featuring stainless-steel appliances and stone bench tops. 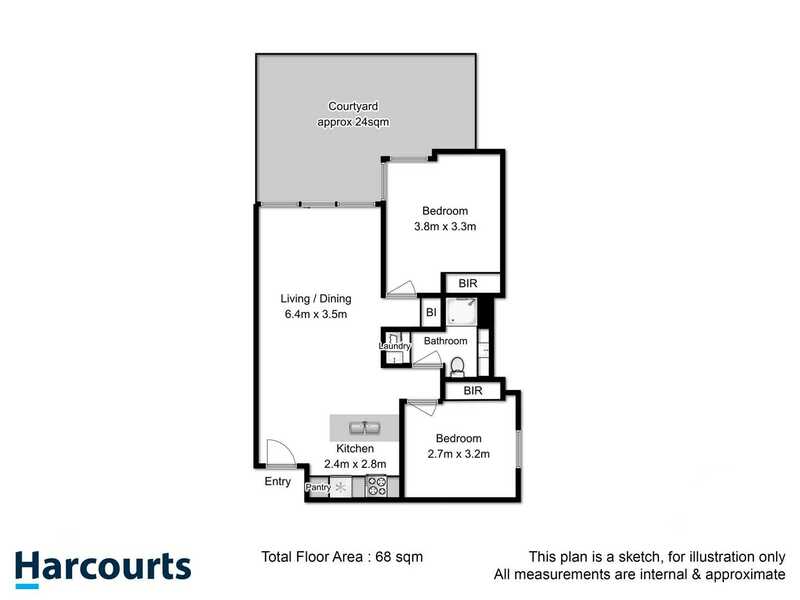 An open plan living area offers a generous amount of living space to relax and unwind, and a large courtyard extends from the living zones and provides a spacious area entertain friends. 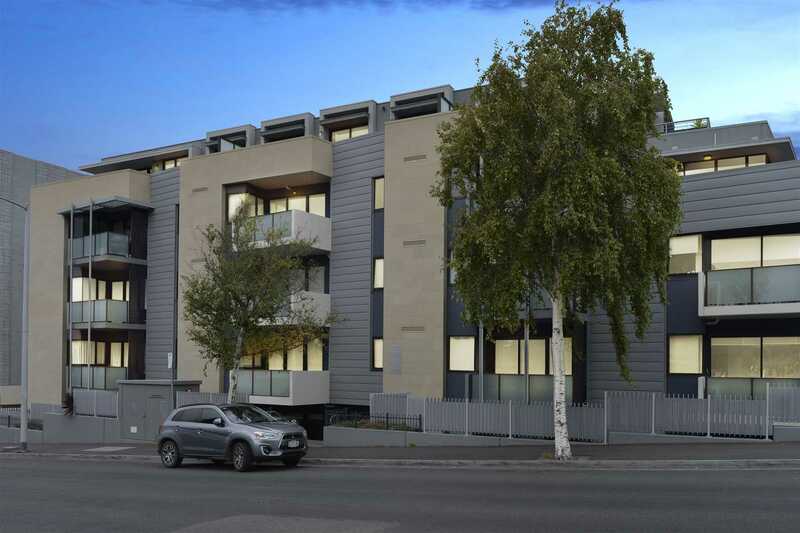 The state of the art building designed by award winning architects is aesthetically striking and features secure garage parking, key coded entry, dual lift access, spacious entrance foyers and wide hallways. 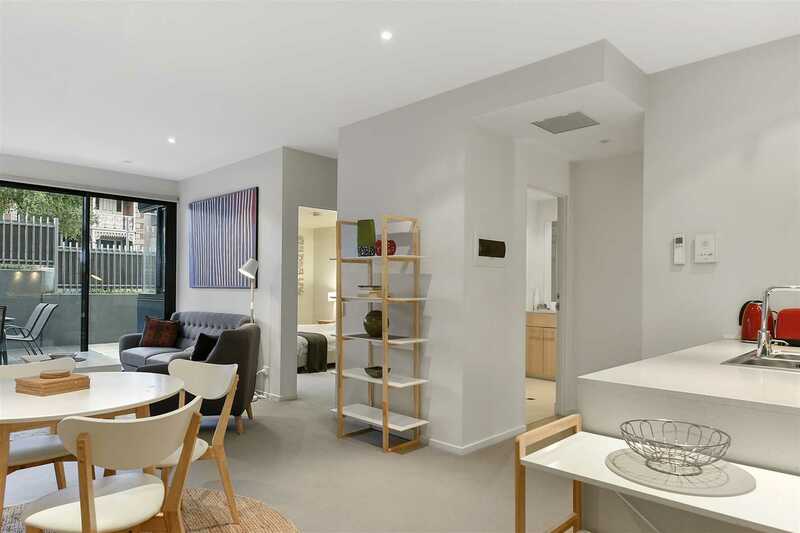 Ideally suited to the astute investor as they offer high occupancy rates, whether you want to go with short or long-term tenants, or the city dweller looking for the convenience of inner city and low maintenance living.